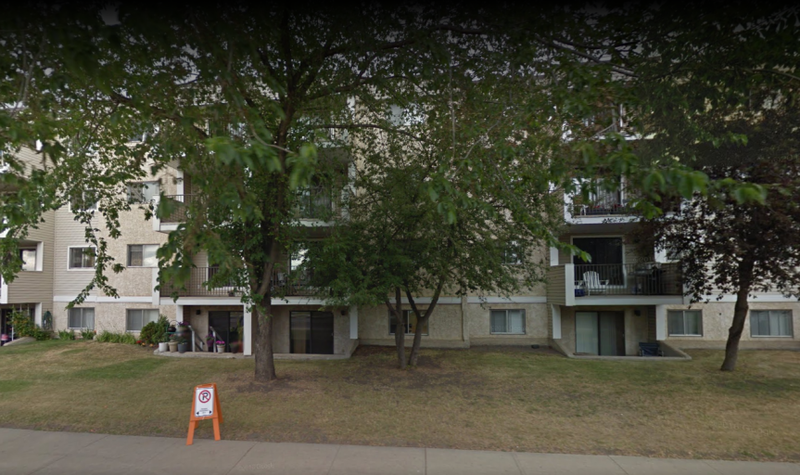 Burnewood Manor is located just minutes away from Whitemud Drive, schools and shopping. Nice family neighborhood offering numerous amenities. Quick access to public transit. No pet policy in effect for your comfort. Exterior parking stall. 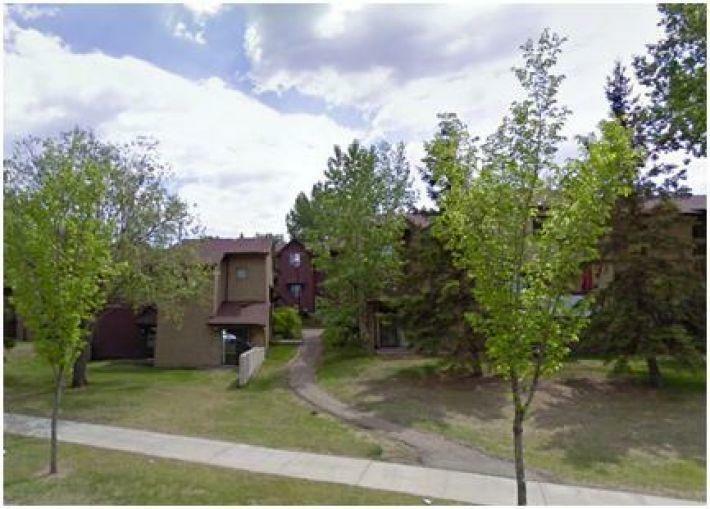 Call Jeremy at 780-450-6125 for more information or to set up a showing.